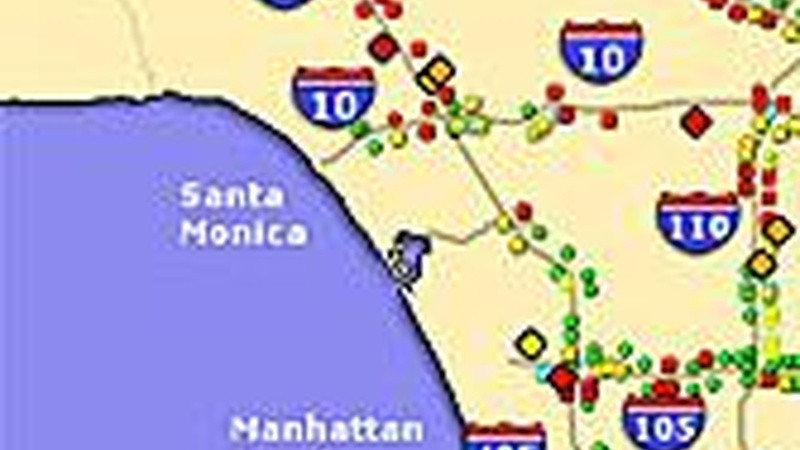 Gridlock on the Highways Above, Streets Below | Which Way, L.A.? We talk about two kinds of congestion tonight. What would you pay to get out of freeway traffic and be on your way? Plus, overcrowded classrooms from the point of view of a student.